The devastating 8.8 earthquake that struck Chile earlier this month caused untold damage, and aftershocks continue to reverberate across the country. 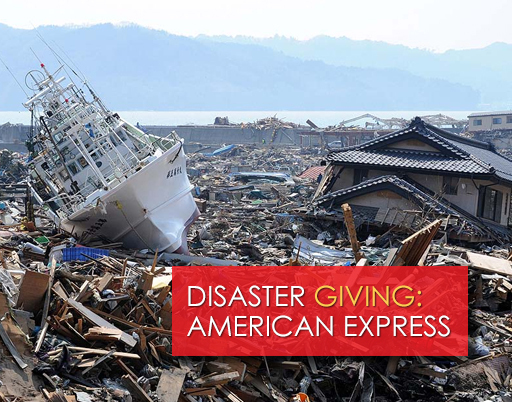 The immediate focus was rescue and piecing together entire villages overtaken by tsunami waves. Many of you took quick action to help. But what comes next? On the heels of such a devastating earthquake in Haiti, disaster fatigue is easy to understand. I’m susceptible to it myself. There are only so many stories I can read and hear before I want to tune out. But reading personal stories from people affected by the earthquake is moving, and makes what happened all the more real – hitting home about how important it is to help. You can’t imagine the devastation. . . 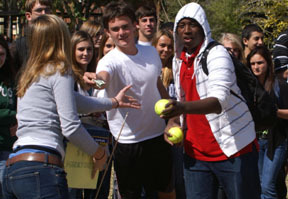 Personal stories paint a picture we don’t often see on the news. “We keep getting big aftershocks (more than 120 of them over 5 Richter) – we had one an hour ago and I’m on the 5th floor of an office building,” wrote Sharon Matthews, cousin of JustGive Founder Kendall Webb in an email. 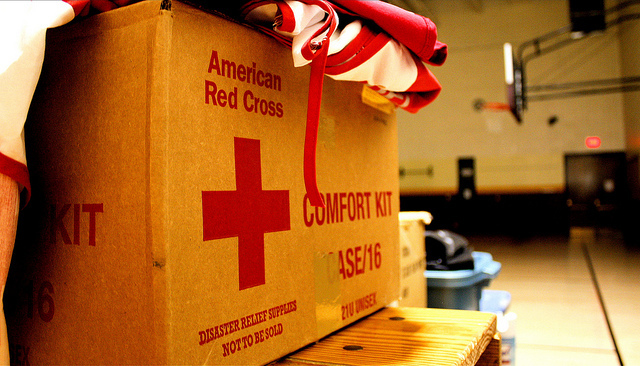 Disaster is a terribly personal affair that brings together countries – and the world. 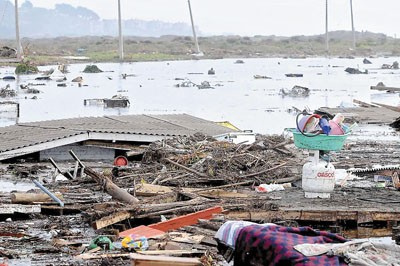 The relatively small death toll from the Chile quake – approximately 500 – can obscure the massive need that exists for families. As new government officials enters office, they find a country in desperate need of emergency temporary housing to help an estimated 500,000 people whose homes were severely damaged, and whose livelihoods will be affected for years to come. 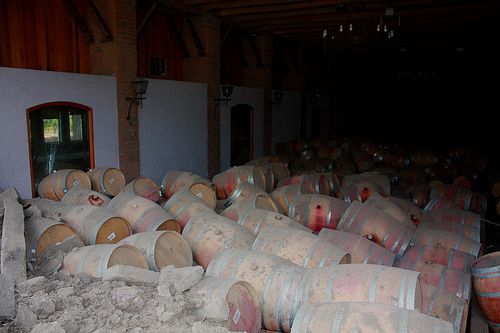 About 70 percent of Chilean production takes place in areas badly affected by the quake. The damage threatens the entire 2010 harvest and exports, which will have a ripple effect on all those Chileans working in the wine industry – some 80,000 individuals. An article in USA Today details the impact. 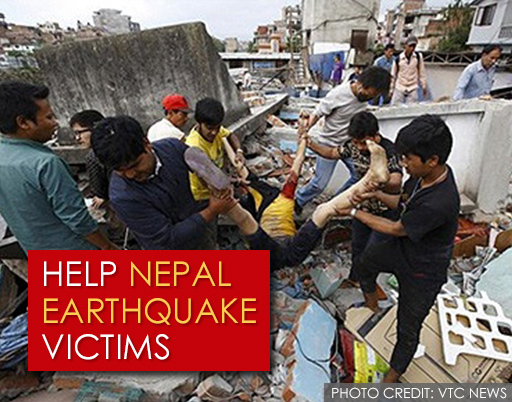 Through JustGive, you can donate now to organizations helping the country. 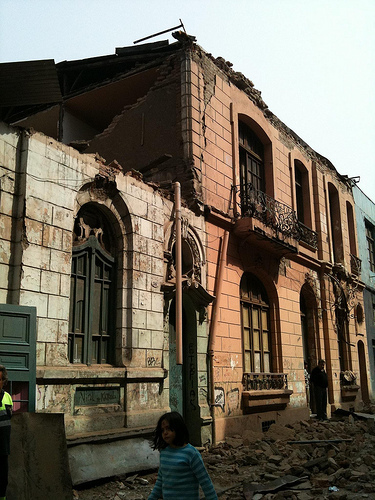 Be sure to designate your gift to the “Chile Earthquake.” For more detail on charities working in Chile, see our last Chile blog.